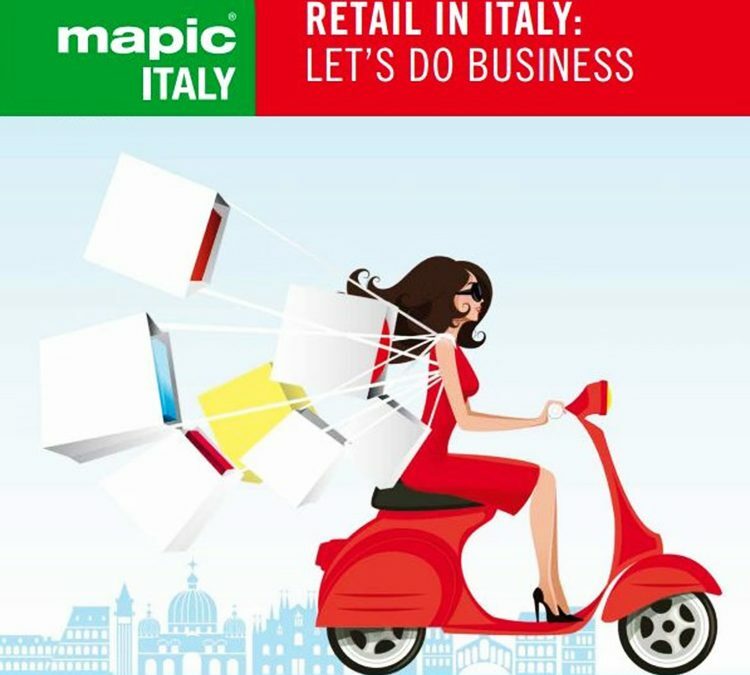 Just seven months after the inauguration of Scalo Milano – the first shopping district to offer a unique experience between design, fashion and food – Promos announces at Mapic Italy, the start of the second stage of development. The new shopping area, where works will start in June 2017, will expand the existing area by another 3,600 sq.mt., bringing the total area to 35,000 sq.mt. Over the next 2 years, succeeding expansions will bring the total to 60,000 sq.mt. at full capacity. The structure, which now has 130 stores, will grow to include another 25 stores devoted to Fashion – they are expected to open by September 1, 2018 – and will bring the total number of stores to 155 of the 300 planned on completion of the project. The highlight of the structure, its Design District is the first district in a retail mall to offer such a high level in the furnishing sector Made in Italy with 22 brand stores among the most famous brands of design – including B&B, Cassina, Frau, Calligaris, Fendi Home, Vitra, Kartell – united in a real interior design hub. The original concept of Scalo Milano is also reflected in the food sector, where the excellence of its food services in represented by the Restaurant Lounge Bar Aromatica (of the CIR food group, in collaboration with Charmin Italian Chef). Expression of an idea of cuisine in a continuous state of transformation, Aromatica offers, for the first time in exclusive within a mall, a unique dining experience that changes and evolves thanks to a program that alternates a different starred chef every month. The schedule of openings of the spaces that have already been assigned is intense, with the recent inaugurations of Diadora, U.S. Polo Assn., Hinckley, American Vintage, Carlo Pazolini, Alta Lana, Flavio Castellani and about 10 new stores scheduled to arrive before the end of 2017: from Brave Kid (for the children’s sector), General Store (with New Balance and North Face), Hermitage to Roberta Biagi and even a Ferrari store that will arrive in September, bringing Scalo Milano an assortment of sportswear and accessories.